Three storied flat roof home plan in an area of 2012 Square Feet (187 Square Meter) (224 Square yards). Design provided by Diagonals, Calicut, Kerala. 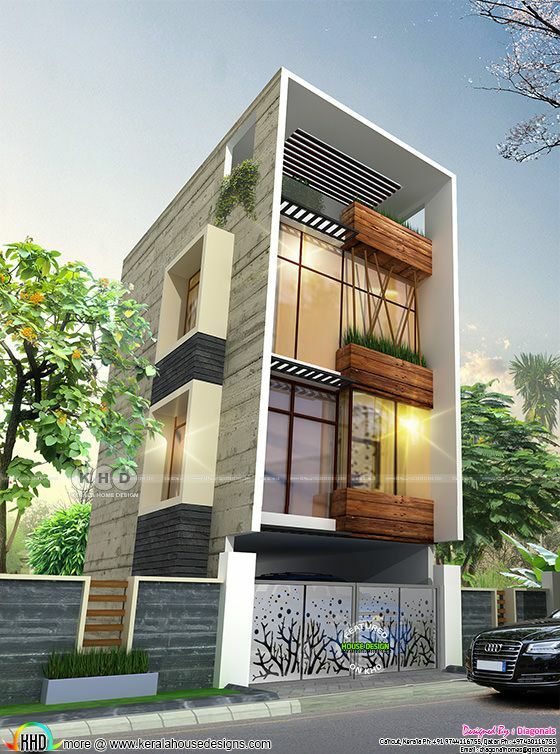 0 comments on "Bangalore residence design with 3 bedrooms"